书籍简介: While Warren Buffett is considered the \\\\\\\\\\\\\\\\\\\\\\\\\\\\\\\\\\\\\\\\\\\\\\\\\\\\\\\\\\\\\\\\\\\\\\\\\\\\\\\\\\\\\\\\"world's greatest value investor,\\\\\\\\\\\\\\\\\\\\\\\\\\\\\\\\\\\\\\\\\\\\\\\\\\\\\\\\\\\\\\\\\\\\\\\\\\\\\\\\\\\\\\\\" there's another side to Buffett that is rarely talked about. 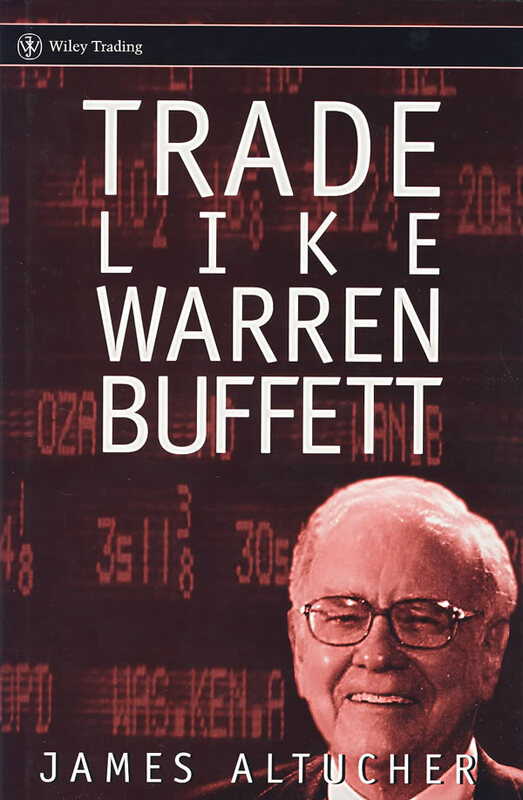 Although Buffett has gained recognition for his value investing approach to the markets, the fact is that nobody-over the past fifty years-has traded and invested with a more diverse group of strategies than Buffett. 作者简介：James Altucher is a partner at hedge fund firm Formula Capital. He writes for TheStreet.com and the Financial Times and has been a periodic guest on CNBC's Kudlow & Cramer. Previously, he was a partner with technology venture capital firm 212 Ventures and was CEO and founder of Vaultus, a wireless and software company. He holds a BA in computer science from Cornell and attended graduate school in computer science at Carnegie Mellon University. Altucher is the author of Trade Like a Hedge Fund, also published by Wiley.